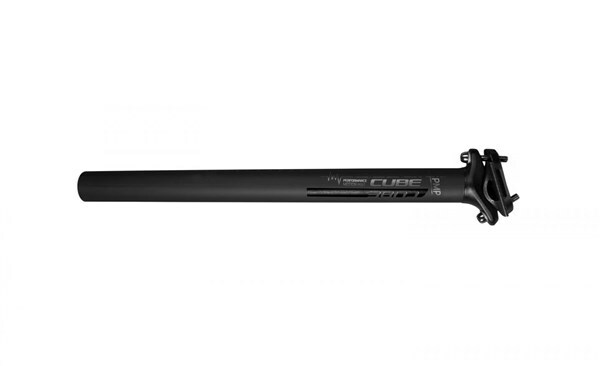 The lightweight CUBE carbon seat post with Flex Boost is dampening vibrations and gives best driving comfort. Seat angle can be adjusted individually through an adjusting screw. Safe fitting of the seat post thanks to the etched scale.